Located in the southwest of France, the wines from Cahors have been famous in Europe since the Roman Empire: legend has it that at that time, they put the wines being produced in Italy to shame, and so in 92 A.D., Emperor Domitien ordered that the vines in Cahors be pulled up in order to eliminate competition for Roman vineyards! The Château Haute-Théron was built after the French Revolution in 1789, in the hills overlooking the Lot Valley. The 74 acres of vineyards, planted entirely to Malbec (Cot), have a southern exposure with limestone soils; some of the vines here are over 35 years old. 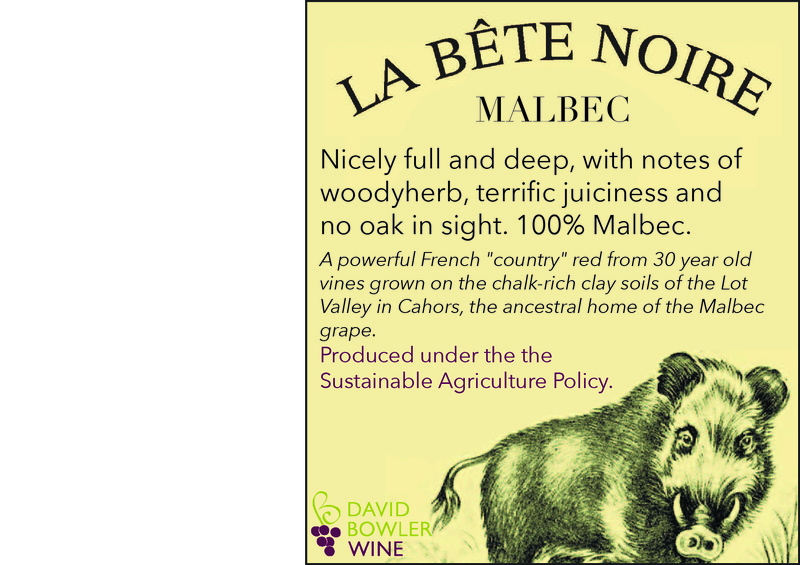 This wine is produced under the Sustainable Agriculture Policy.